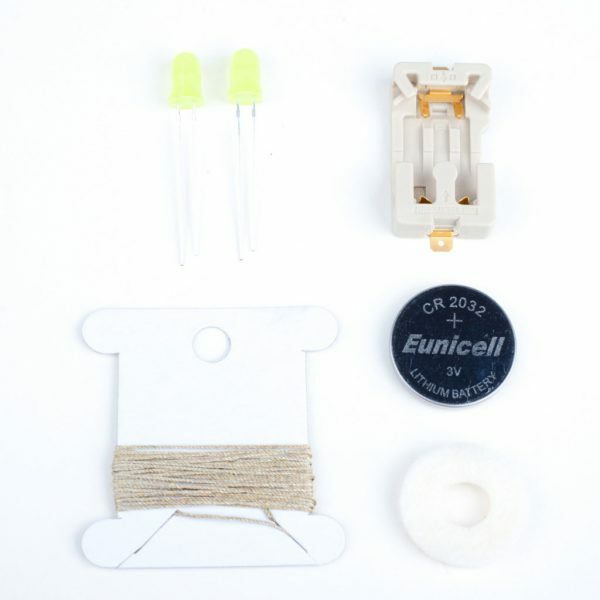 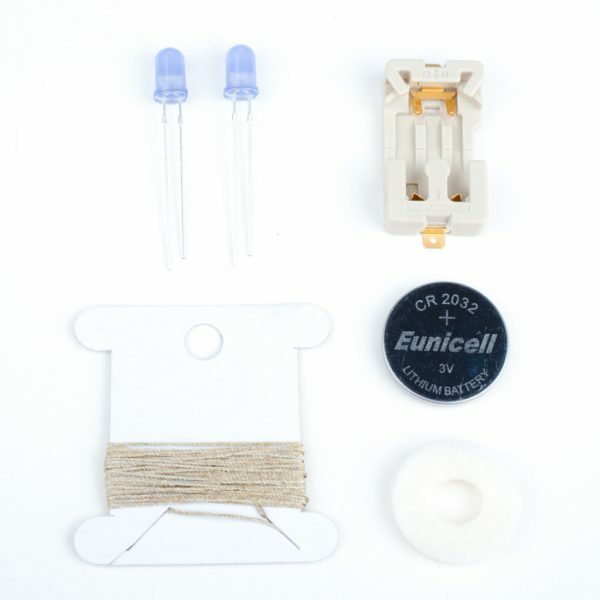 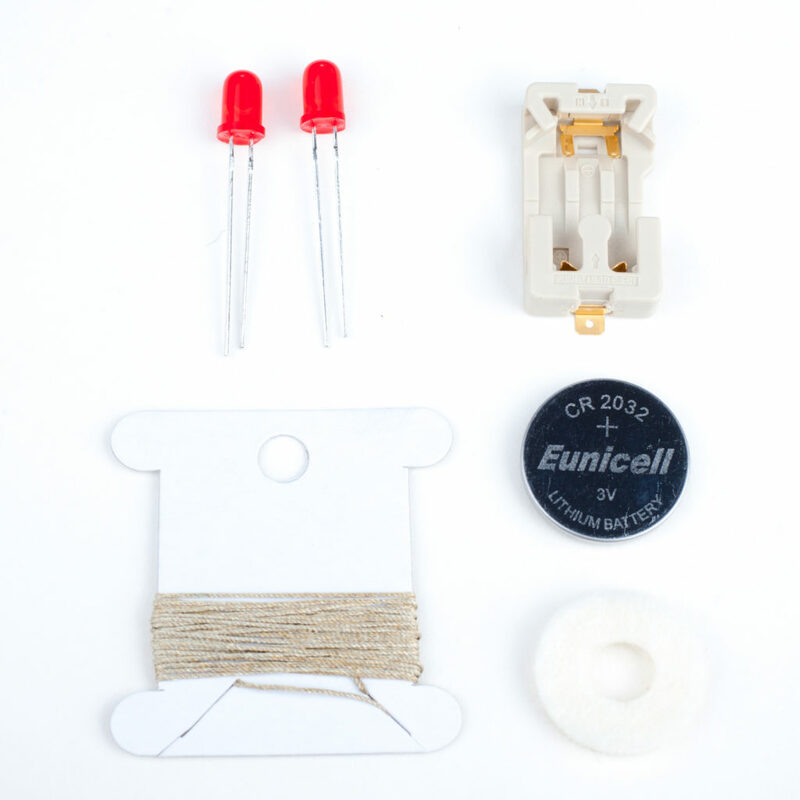 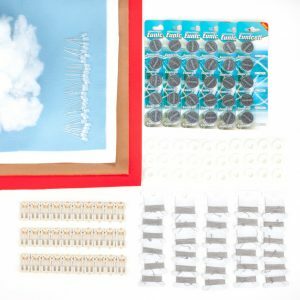 These new Light Stitches Soft Switch Kits are a development of our best selling conductive thread kits. 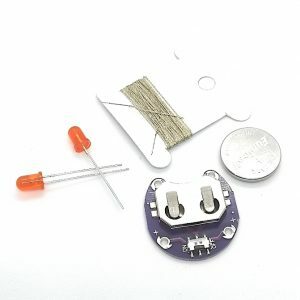 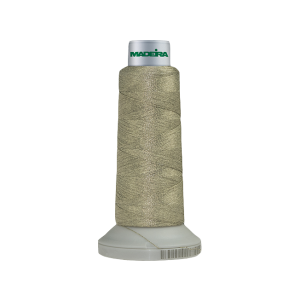 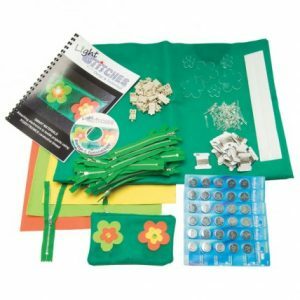 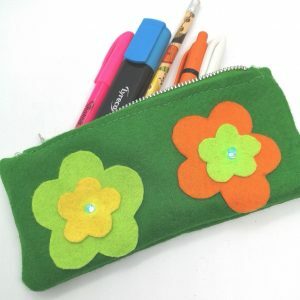 This version includes an extra self-adhesive pad which allows the user to make a reliable switch which can then be incorporated into a textiles project to turn on the LEDs. 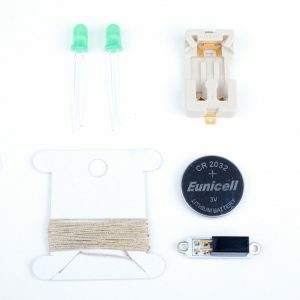 This same system is used in the camper van key ring where the soft switch is fixed into the windscreen so when squeezed, the headlights light up.